No one wants to start a marriage by adding debt from your wedding. This is the happiest day of your life, don’t add any extra stress by going over your budget! While you may think it is a myth, weddings can be both affordable and amazing, the two are not mutually exclusive. Finding a unique venue that is affordable is possible at Cal Aero Events! Cal Aero Events is a venue like no other. With an airplane runway as a backdrop and vintage aircraft available for display, Cal Aero Events gives you the most bang for your buck! Create a Timeline…And Stick to It! If you consider yourself someone who doesn’t need to write down your schedule on a calendar…do NOT do this for your wedding. While it may work in your regular life, weddings are a beast of there own and it is your special day! Take time at the beginning of your engagement and write out your wedding planning timeline. For example, if you want your wedding to have an aviation or travel theme, set aside an afternoon to research wedding venues at airports or that cater to travel or aviation themes. Wedding venue chino hills is one such that caters to aviation themes. For each milestone in the wedding planning path, write it down in your calendar…and then make sure you do it on time! While it won’t be like school where you get a failing grade if you don’t complete an assignment by it’s due date, you will be so thankful and far less stressed if you stick to your timeline. 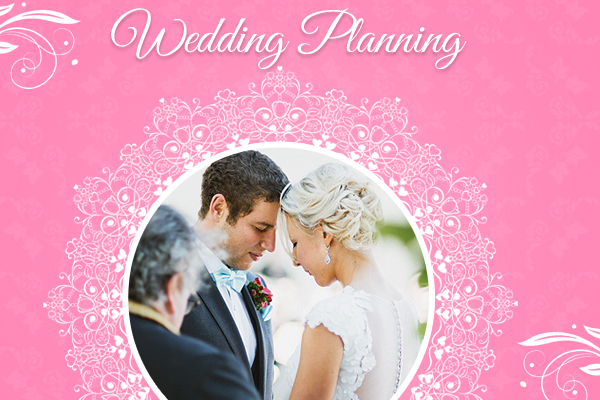 Wedding planning is all about making the wedding day less stressful…and who doesn’t want that?! To some, their wedding day is the most important day of their life. But also remember that your wedding day…is still just a day! Not everything will go perfectly, but in the end it is just one day out of a lifetime of love, friendship and commitment between you and your partner. It is a day of celebration and joy, so remember not to get too caught up in the stresses of having a perfect day! Having a friendly venue staff or an organized wedding planner are just some of the things that will help guide your big day along with ease. Regardless of how the day unfolds, be sure to relax and take it all in! It will be a day that you’ll cherish for the rest of your life.